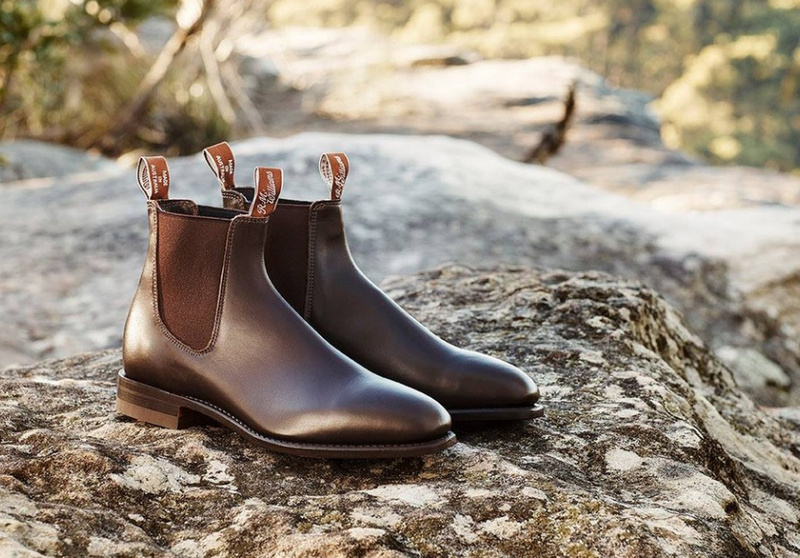 Beloved Australian bootmaker R. M. Williams is reducing its stock up to 50 per cent in an end-of-season online clearance sale. The Distressed Comfort Craftsman boots are down to just $395, while classic caps are $39. A wide selection of shirting in different patterns has also been included in this online exclusive. Find more bargains in the weekly Sydney Sales Wrap. This article was updated on June 15, 2018.